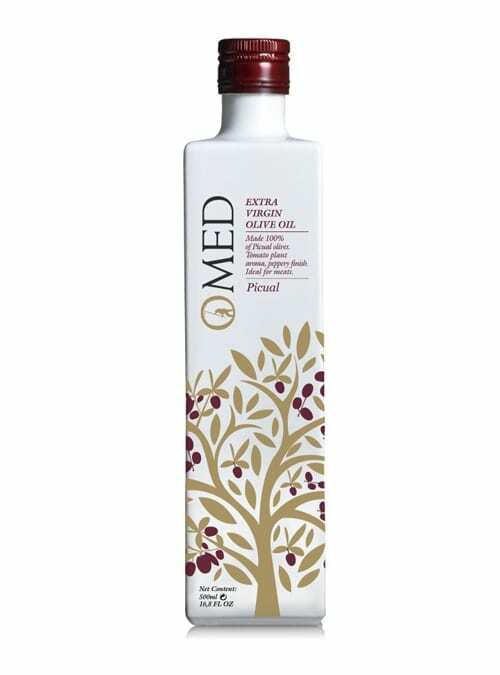 View cart “O-MED Picual” has been added to your cart. 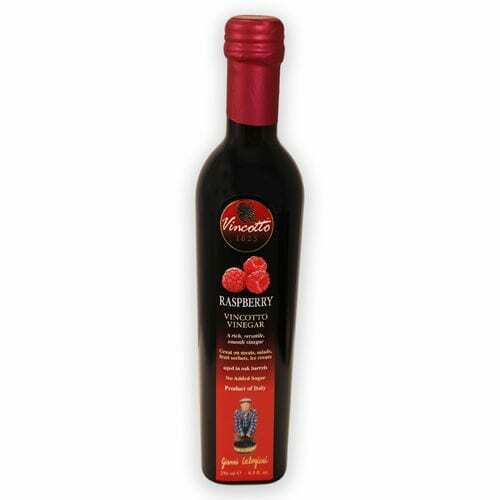 Bright and delicious vinegar from O-Med. The grapes used in the chardonnay vinegar originates from Lérida, Spain. 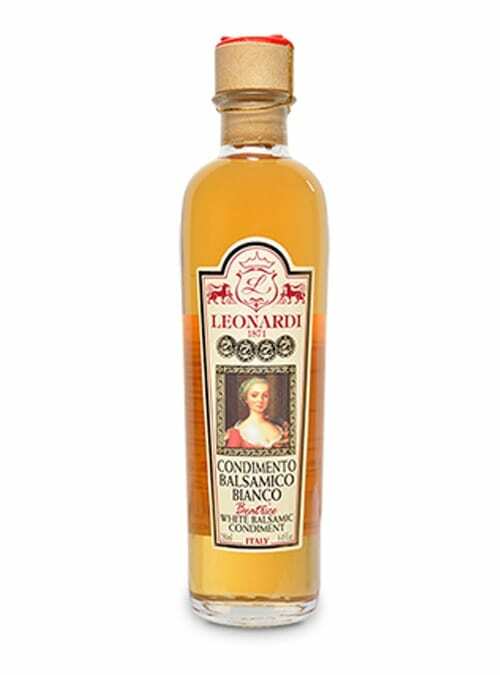 This vinegar is aged 12 months in French oak barrels using the Schützenbach method creating a smooth, well rounded fruity flavor with an acidity of 6º. Suggested uses: Marinating fish, pickles, fish Carpaccio, vegetables and salads.